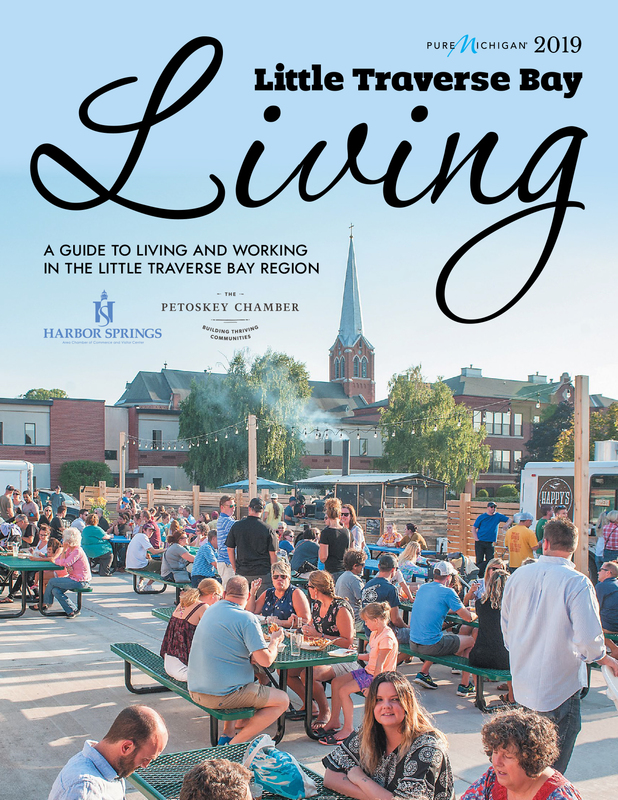 Petoskey, MI has been called ''Land of the Million Dollar Sunsets,'' but the loving and supportive community in this quaint city is just as radiant. That's why, after nearly a decade, Comfort Keepers® is honored to continue serving Petoskey residents with compassionate, professional, in home elderly care services . Our unique elderly care services plans ensure your loved one receives assistance that is tailored to their specific needs. 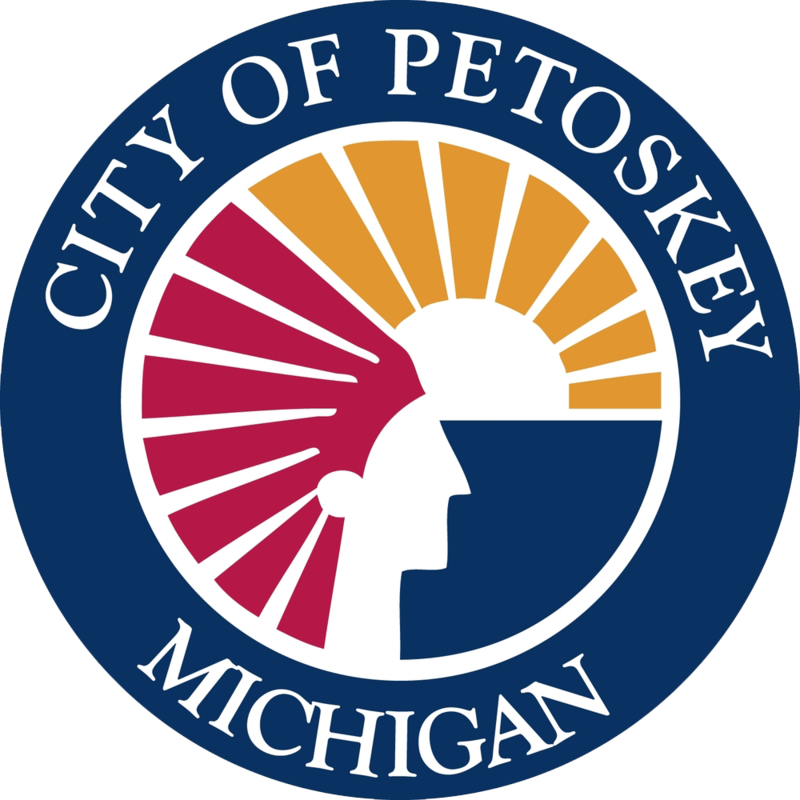 Petoskey certainly offers visitors a variety of things to do, but seniors and other adult residents in the city also enjoy staying involved.